At Fisher Security, we take great pride in providing reliable security systems that protect homes and businesses, helping to give our clients peace of mind at all times. Our goal is simple & summed up in one word - Quality. When we install or maintain your security system, we will make sure you benefit from our high quality, fully comprehensive service at all times. For over 30 years, clients have entrusted Fisher Security to deliver the best security systems, tailored to suit their needs. We work closely with each of our clients to build strong working relationships, allowing us to provide & maintain the best security solutions for them. To do this effectively we rely on three key elements; Staff, Support & Professional Standards. All our staff are fully trained in house to the Fisher Security standard of working, ensuring a first class job at all times. By avoiding sub-contractors we ensure our quality of work never slips, and our clients always receive the best service, on time & on budget. Support and customer service is crucial; this is why we ensure all our systems are fully supported around the clock. We want our clients to always be able to speak to a Fisher Security representative which is why no matter what time you call us, your call will always be answered, you will not get an answerphone or a complicated phone exchange, just a staff member ready to assist you 24/7. Fisher Security is approved to the highest industry standard; National Security Inspectorate (NSI) Gold Certification status, our systems all meet insurance requirements. Our systems also adhere to all the relevant British and European Standards, the industry specific ISO 9001:2000 Quality Management System Standard and ACPO Policy Guidelines. We take pride in our work and are proud of the reputation we have built over the years. With over 95% of our work a direct result of customer recommendation, we believe this speaks for itself about the quality of service we provide. However should you prefer to speak with an existing client to discuss our services, please contact a member of our office staff who will be happy to arrange this. 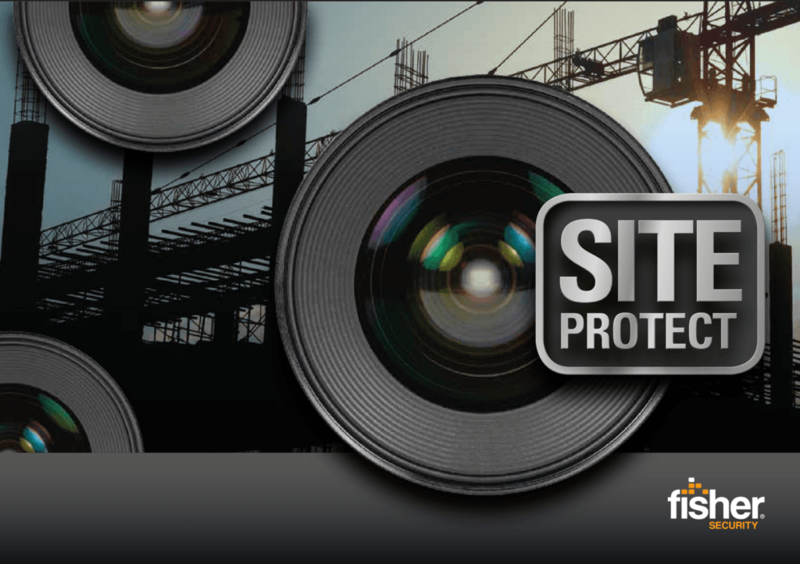 To find out how you could benefit from a Fisher Security system or to organise a free site survey, click the link opposite or call 01405 767506.